So, uh, anyone got a translation for that? Turn on captions for the vid. There's a captions option with the video. Just turn on captions and you got it perfectly. Last edited by NZH97; March 19th, 2018 at 09:35 AM. Last edited by redon; April 5th, 2018 at 05:48 PM. Redon, April's Fools was a few days ago. 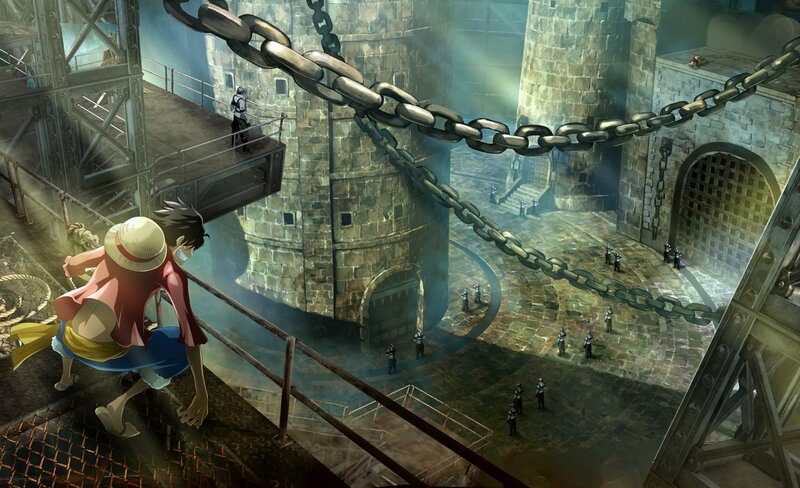 They already said Luffy only playable, so I guess they just appear in the game. Or some extra mode in the game. Last edited by Jaime; April 5th, 2018 at 05:41 PM. So yeah i guess they would be like other characters like Smoker and such not actually playable like Luffy. Yeah seeing how they are attacking Luffy in screen shots, you beat them up. This to me is a misstep. I feel like all these chatacters will do is alienate a larger audience. At least other characters represented different factions and seemingly had a purpose. I don't feel like we need or want a cameo fest. Guess the devs/Oda don't like the idea of Reiju getting beat up by Luffy. I think they might be optional bosses. Or there's also the possibility that Germa plays a role in the game's story. There are already other factions gathering on the island for their own reasons, so why wouldn't Germa 66? Especially if they've hired by the islanders to fight off the other factions. I'm getting more and more eager to see how this all fits together. Kinda weird to show them over other 'main' chars like jinbe, buggy, etc who have larger roles in one piece. Maybe they're trying to ride the hype wave? There's not that much hype with them though, should've choose the charlottes if they really want to ride the hype (especially 'that' guy). They could still show up we are months away from release with more news coming I'm sure. Those images could use some Reiju and even some Judge, it would be cool to have all the Vinsomekes in the game. But it really shouldn't be surprising to have the Germa in the game and to have them be revealed soon. Folks on this forum tend to forget that half of the people who watch OP are kids who haven't seen the whole series so older characters are not that important to them when comparing to the newest ones. And those kids are the main demographic group that will buy this game. 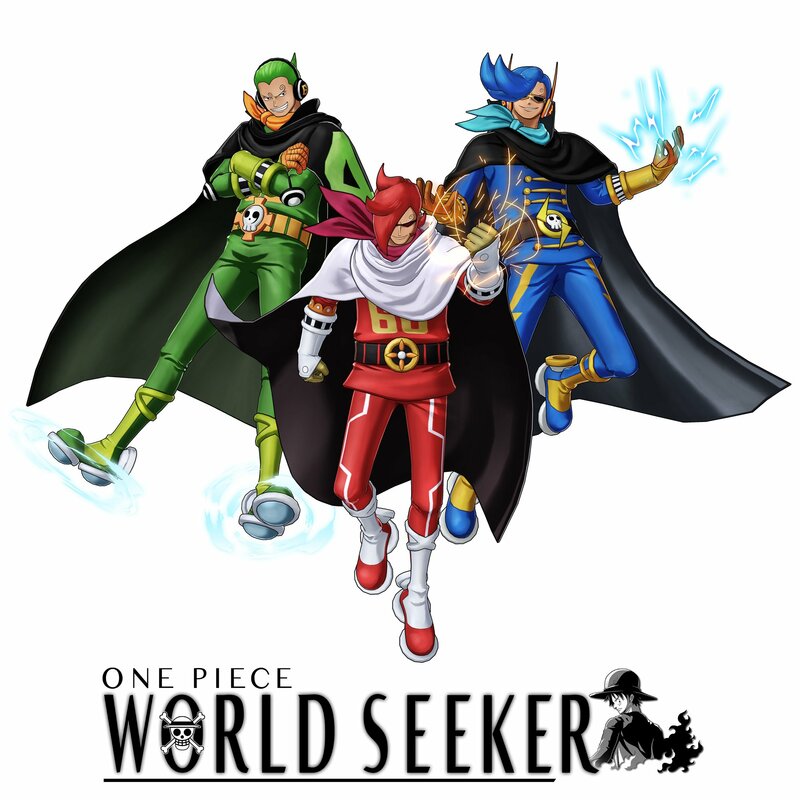 Were the Germa present in any OP game before this one? If not then their presence is a great selling point. Also, the games schedule tends to be closer to the anime than the manga for obvious reasons. Both groups need time to recreate what Oda presented in the latest chapters. Don't be surprised to see a couple of reveals like Big Mom herself or her top family in a few months, around the same time they get more screen time.